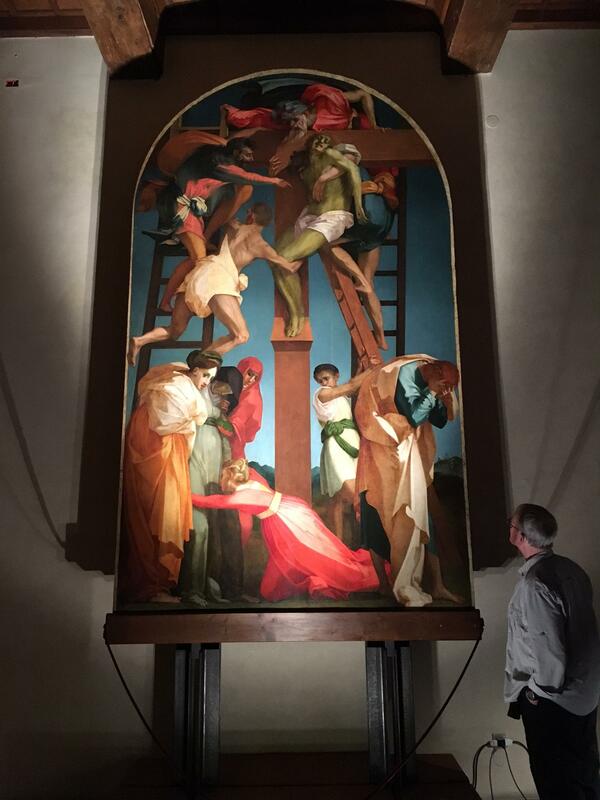 Rosso Fiorentini’s world-famous “Deposition from the Cross. In the Pinacotec Volterra Italy. On the Tuscany tour.